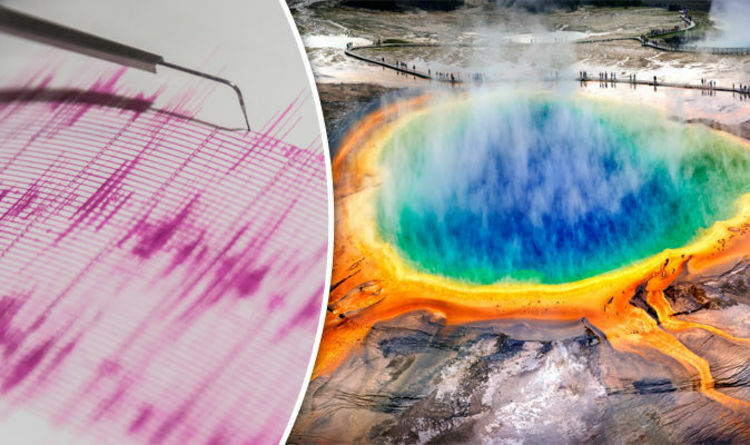 In the last week, there have been four tremors in and around the Yellowstone volcano. Minor earthquakes occur in the Yellowstone area around 50 times a week. Worried social media users took to Twitter to voice their fears. Joey Brooklyn said: “Yellowstone is rumbling again”. RyGuy said on the social media site: “Yellowstone’s gonna blow up and get us all”. Meteorologist Tom Skilling moved to calm any nerves, and said this is actually an unusually quiet week for the supervolcano.